Location – Location – Location this 58.12 acres are currently being farmed and is in farm deferral. 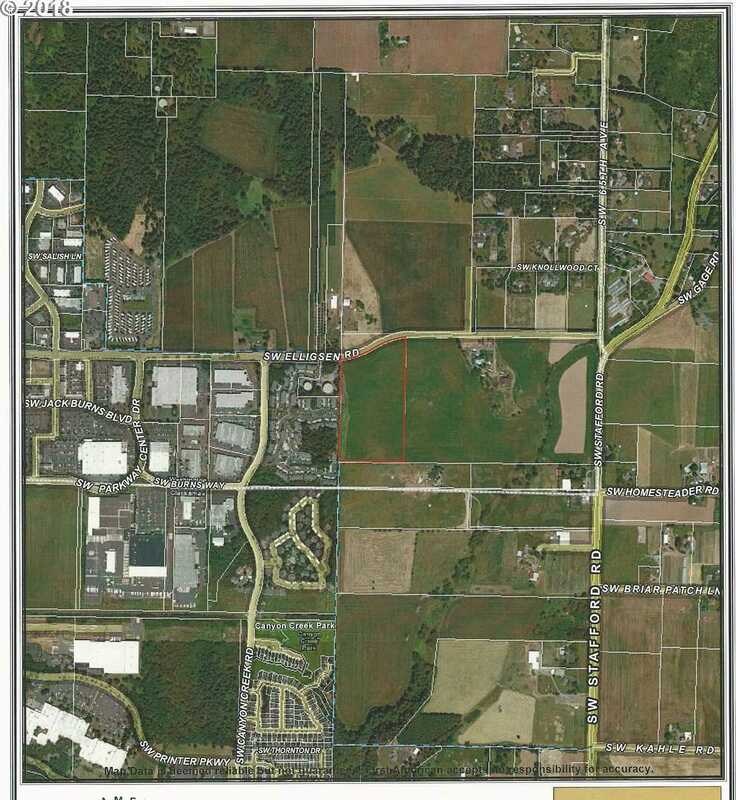 Please, send me more information on this property: MLS# 19296658 – $7,500,000 – 6920 Sw Elligsen Rd, Tualatin, OR 97062. I would like to schedule a private showing for this property: MLS# 19296658 – $7,500,000 – 6920 Sw Elligsen Rd, Tualatin, OR 97062.